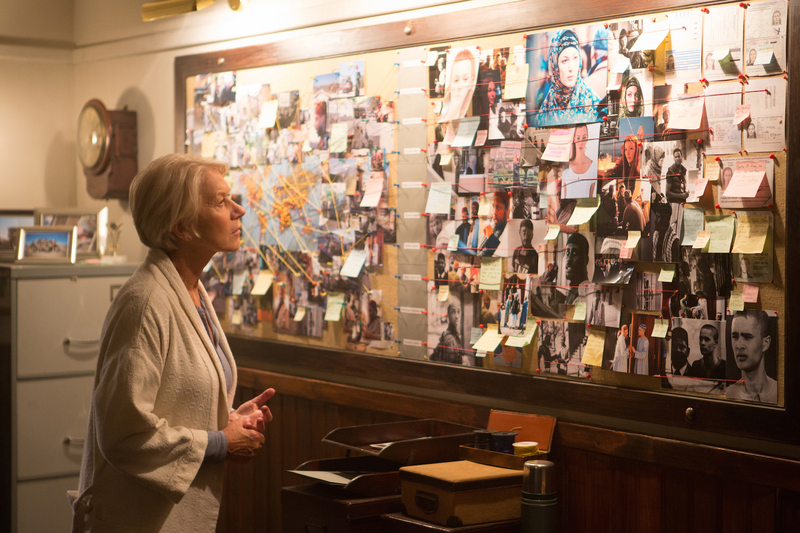 Win “Eye in the Sky” – just need to reply! Sorry for the cheesy headline: I couldn’t help myself! 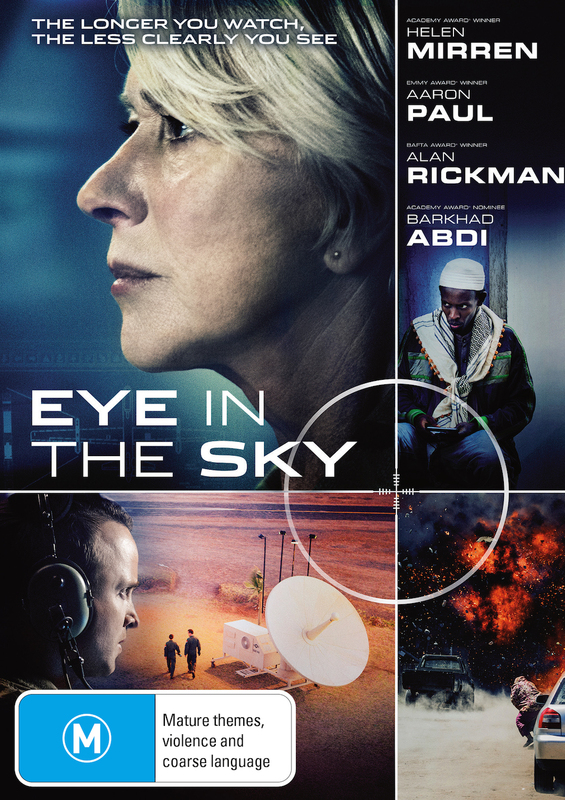 I’m so excited to be able to offer you the chance to win your very own copy of this year’s sleeper-thriller flick, Eye in the Sky. I have three DVD copies available to Australian readers, and all you have to do is enter a reply in the comments below. Winners will be selected at random. I’ll keep comments private for now in case of spambots but I’ll publish the respectable comments, along with winners’ names, here on this blog next Friday, 22 July. So let your movie-loving friends know, too, because you and they have a week to enter! Now, what’s all the fuss about? You might recall I blogged about this little beauty a few weeks back. Colonel Katherine Powell (Helen Mirren) leads a secret drone mission to capture a terrorist group living in a safehouse in Nairobi, Kenya. When Powell learns that the group plans to carry out a suicide attack, her objective is changed to kill the terrorists. Drone pilot Steve Watts (Aaron Paul) targets the safehouse for destruction but reports a nine-year-old girl entering the kill zone. Powell contacts politicians and lawyers to determine whether or not to take action. This simple synopsis doesn’t begin to convey the complexity, intrigue and edge-of-your-seat tension packed into 100-odd minutes of fantastic filmmaking. Helen Mirren‘s taut, ruthless, edgy performance is balanced by a finely-nuanced and brilliantly restrained performance from Alan Rickman, in one of his last movies. Iain Glen produces a terrific departure from his Game of Thrones character, in a scene providing one of the few lighter-hearted moments of this gripping tale of ethics, politics, risk and courage. The cast is rounded out by Barkhad Abdi (Captain Phillips) and Aaron Paul (Breaking Bad). It’s a movie that had me talking for days afterwards, with my son, with my father, with my friends and colleagues, about the choices we’re lucky never to have to make – and how we judge those who do. 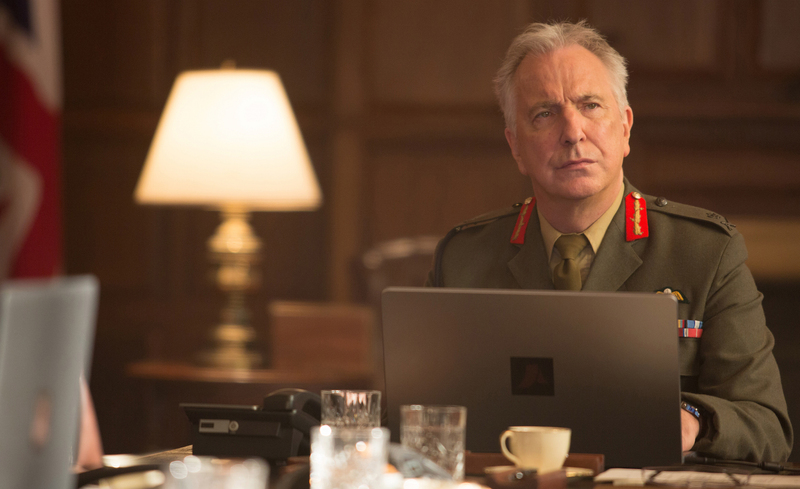 EYE IN THE SKY is available on Blu-ray, DVD and Digital from July 20. Or you can reply in the comments below for your chance to win one of three copies for Australian readers. Get to it! And pop back here next Friday to see if you’ve won! ← Friday in Five: Vivid edition!